How often do you get a chance to talk with a genuine American treasure? 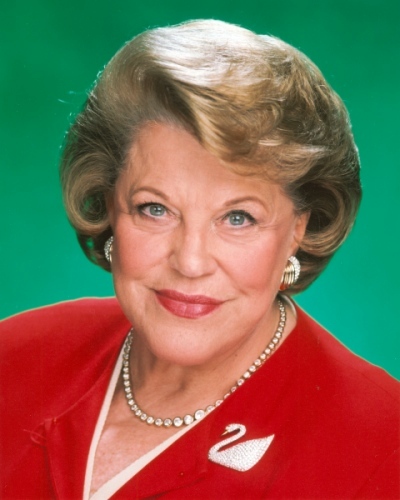 I had exactly that pleasure when I spoke with Kaye Ballard. Probably best known for her role on the classic sitcom, “The Mothers-In -Law” which ran for two seasons on NBC from 1967 to 1969, MPI Home Video is at last set to release the entire show onto DVD on July 27, with all 56 episodes and lots of terrific bonus material (including the long, lost pilot.) Yet to think of this remarkable singer and comedienne simply as another “TV personality” is to overlook just how dynamic and versatile an artist she truly is. In fact, perhaps a better name for her would be Kaye-O because she‘s still such a knock out talent be behold. 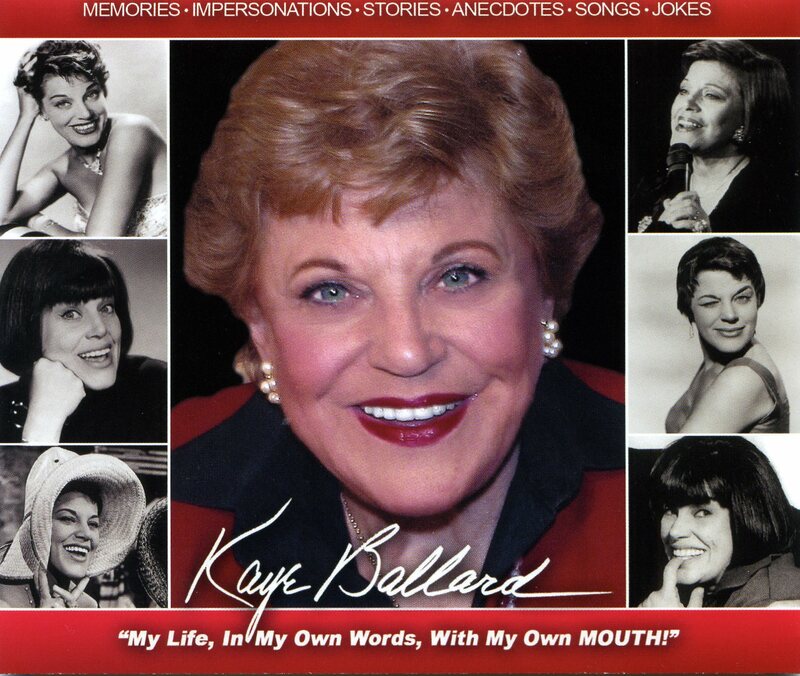 Kaye's Riveting 'Audio Memoir': 'My Life, In My Own Words, From My Own Mouth!" These days find the tireless icon in rehearsals with two of her “Follies” co-stars–Donna McKechnie and Liliane Montevecchi as they prepare a new review titled “Broadway Ladies”. “I’m gonna be eighty-five in November, and in December, I’m doing a show in Santa Fe New Mexico!” announces this bona-fide “Broadway Lady“. “It’s a show about listening to the words, and knowing the people there have really paid their dues! The woman that booked the three of us listened to my records, called me, and said, ’I love your voice, I would love you to do a show in Santa Fe. Who would you like with you?” The entertainer didn’t hesitate to name the two, stressing that together, this trio of stage veterans comprise “a very good combination”. Special “Thanks” to Paul Lambert, Mark Sendroff, Jim Hesselman, and to Ms. Kaye Ballard, for helping make this story possible. 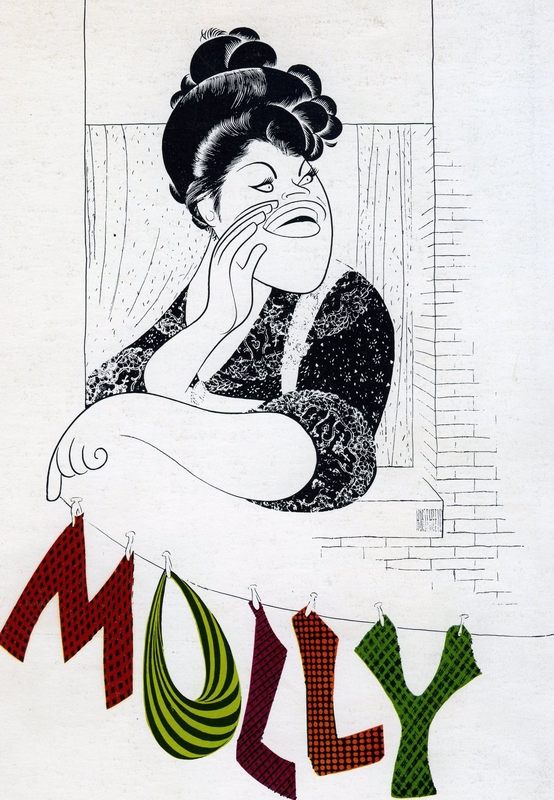 This entry was posted in Interviews and tagged "Lazy Afternoon", Broadway's Golden Age, Carnival, Great Ladies Of The Stage, Kaye Ballard, LBCLO, Mama Rose Actresses, Paper Mill Playhouse' "Follies", The Golden Apple, The Mothers-In-Law. Bookmark the permalink. 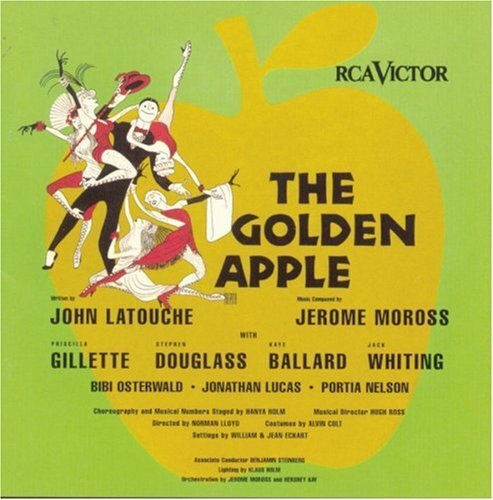 The Golden Apple takes place in Washington state, not Washington, D.C. Been a fan a long time. Saw Kaye in “Carnival!” at the DC tryout in, what, spring of ’62. Still have the program she autographed, along with everyone in the show, and David Merrick!